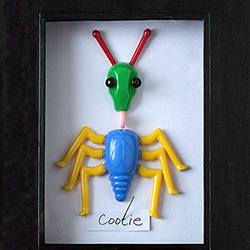 I had completely forgotten about Cootie’s until I ran across your blog tonight. Thanks for the memories! I look forward to more of your posts. Thank you. 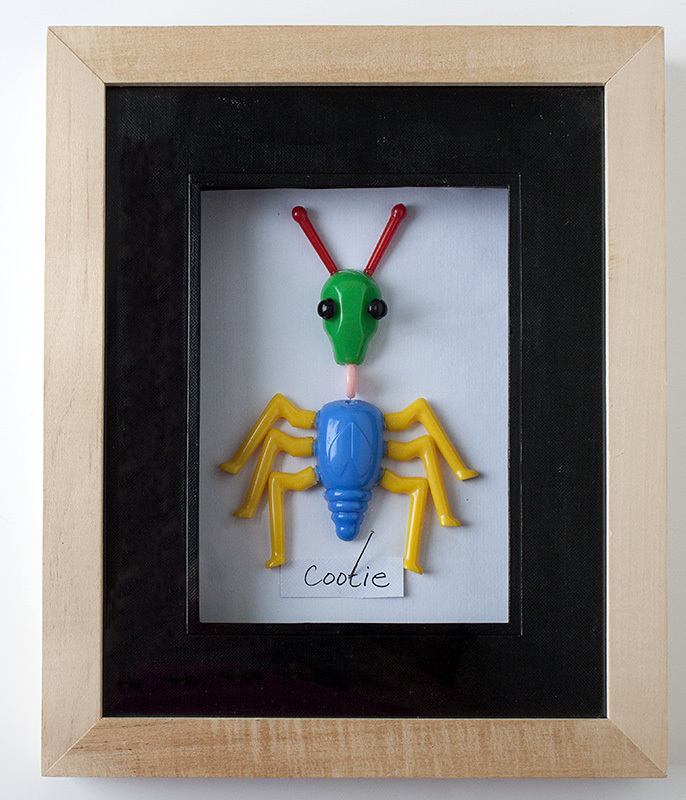 I really like to redo old toys I may have played with.